Tri-County Literacy Council volunteers support the agency in the following positions. Volunteer tutors are trained to work one-on-one with learners to improve their literacy skills using interesting and relevant materials and techniques. Adult volunteers from our community are needed to assist adult learners with reading, writing, basic math and computer skills. Tutors are asked to cover the cost of the resource manual, which is $35. This fee includes a one-year membership in the agency. 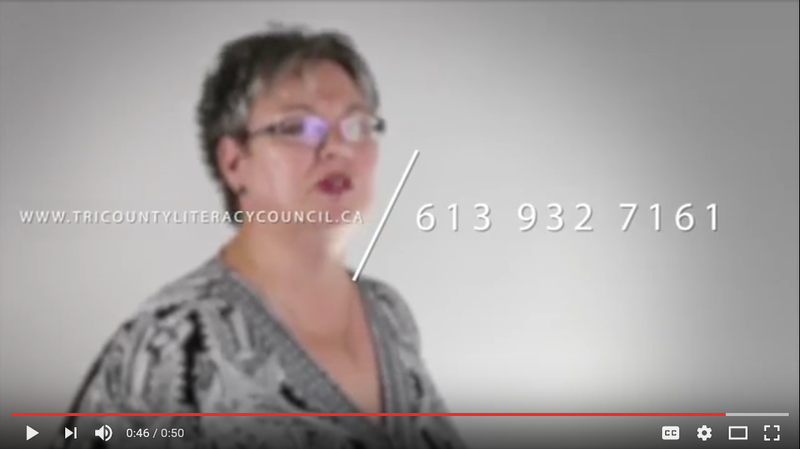 Assist a literacy trainer in a classroom setting (e.g. Literacy Basic Skills, Basic Computer, or occupational curriculum). Help out by performing various clerical tasks in our office. Share your talents by giving a presentation on your area of expertise. Be a volunteer in one of the various fundraising challenges of Tri-County Literacy Council. Perhaps you have an idea and would like to spearhead a fundraising event or campaign. The agency operates on minimal funds and ideas like yours help give the gift of literacy to others. If you would like to support literacy by volunteering, please fill out the application form below.